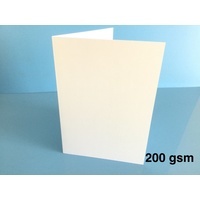 Square blank 300gsm greetings cards measuring 12.5cmx12.5cm, these are perfect for any occasions from birthdays, Mothers Day, Wedding cards and invites to baby cards. 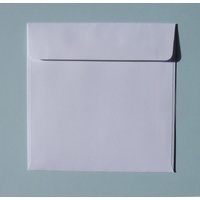 Superb quality and made in Australia using paper from sustainable sources. 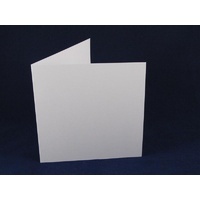 This white 300gsm card is great for all your card making and card creations. Its perfect for any occasion. Wording can easily be added using your computer and printer although we do recommend checking with your printers specifications as the 300gsm is normally too thick to go thru. 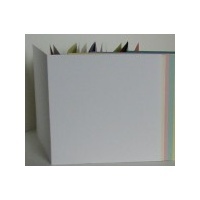 Coloured writing looks especially great and gives your cards a really professional finish. 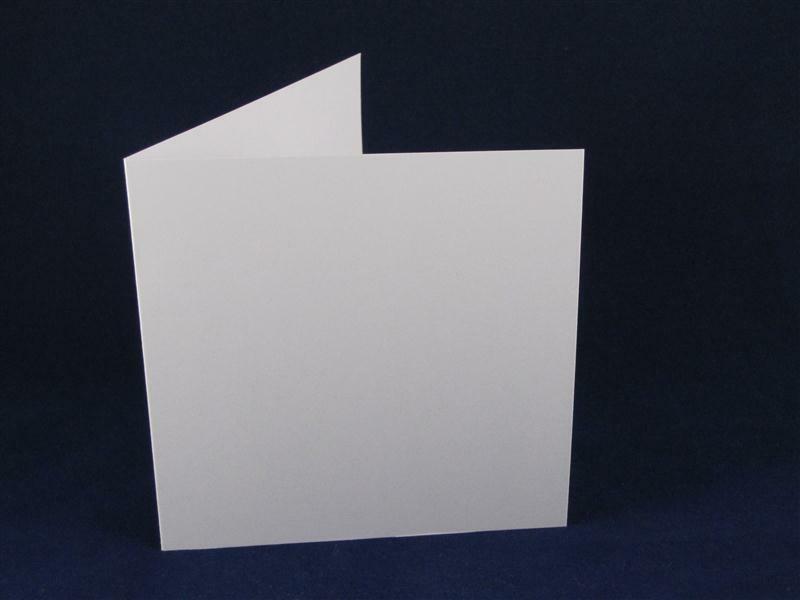 Rubber stamping, glitter glue and glitter pens as well as chalks can all be used to great effect on this card stock. 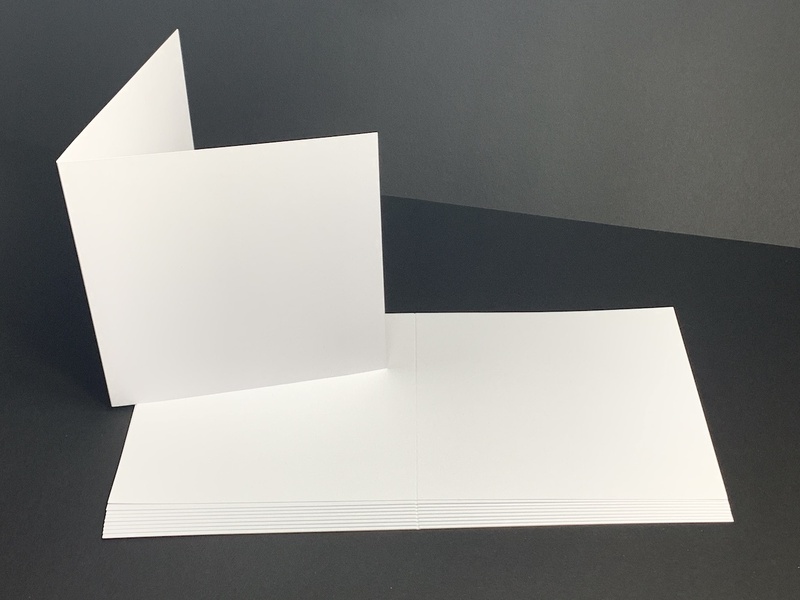 All Card Blanks are machine cut and scored for a perfect crease every time. 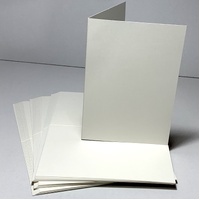 Wonder cards for making very special delicate cards. 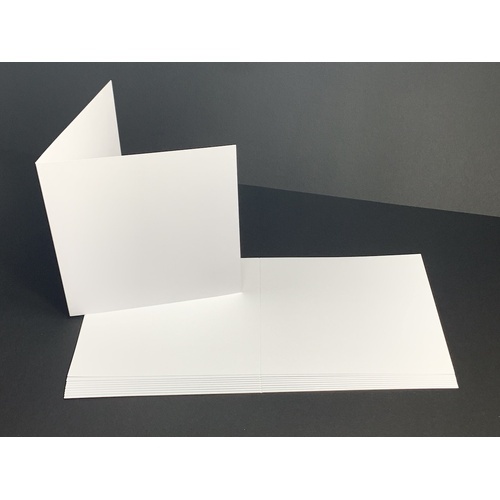 I use a lot of these cards and usually cut my own - so these are great for a lazy person like me - and being 300sm weight is tremendous, as it carries a topper without a problem. They are a good size, as well.